Jane Hensley successfully negotiated contracts and sold services to Fortune 1000 companies for Xerox Corporation for more than 20 years while keeping her real estate license active and becoming an expert in the buying and selling of historic and vintage homes. These days real estate is her full time focus. 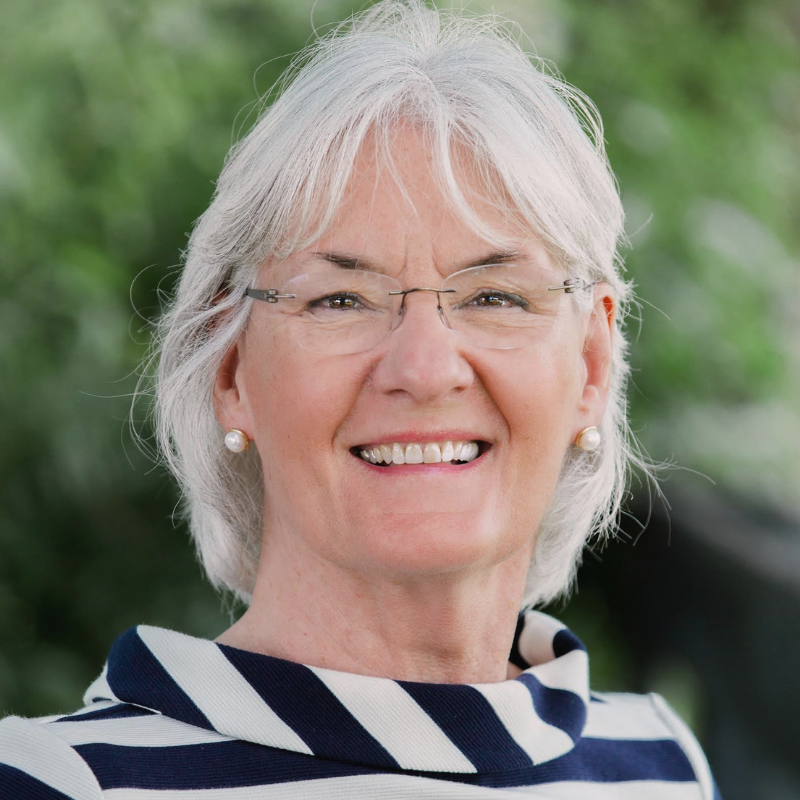 Having lived and worked in Northern Virginia all of her professional life, Jane is an excellent resource that can be counted on to be qualified, honest and focused on providing superior real estate support. To see Jane’s past sold properties, click here.